Announcement 2018&2017Grand Champion and 1st place in Soap making at the Polk County Fair, WI. Handmade soaps made locally in Amery,WI. 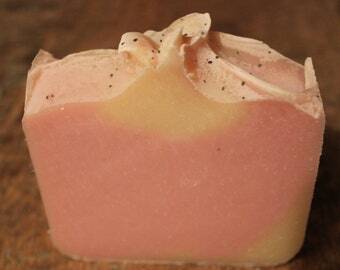 Want to see us make the soap listed in this shop? 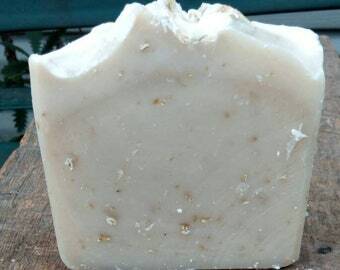 Watch here :https://youtu.be/tnBpE4N83ls We make homemade soaps,natural soaps, olive oil soap,vegan soap, body lotion,body butter,skin care products, body scrubs,sugar scrubs and bath bombs. 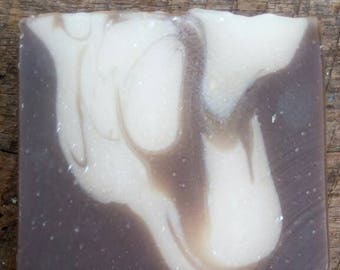 We love soap making and our stock is constantly changing. All of our products are made with love and attention to detail. We will refund any shipping overages as Etsy sometimes calculates high. 2018&2017Grand Champion and 1st place in Soap making at the Polk County Fair, WI. Handmade soaps made locally in Amery,WI. This sugar scrub is so refreshing and smells so good! Very fast shipping too. Thanks!! I'm a happy return customer! This body butter is the best! I even use it on my face. Very fast shipping too. Thanks again! LOVE this soap display! I got one of these small one's & a large one. So well made & just so nice! I will definitely be back for more when I need a couple! Seller was very easy to work with also & great at answering my questions! LOVE this display!! So sturdy & well made I will definitely be back when I need more! Whipping up some Whipped Foaming Sugar Scrub! Tom and Margot Weaver. My parents and inspiration for Weaver's Soap Company. I just started handcrafting soap in 2014. It's something I've always wanted to do and now that I make it I am in LOVE. I started making homemade soap in my kitchen and now we have remodeled our three car garage into a soap shop. We have retail,production and curing of our soaps. My husband has a chemical free greenhouse business and he also makes salsas, BBQ sauces and gourmet dog treats. We carry this in our retail shop as well. We love self sustaining and have grown our businesses to take care of our family. We also have a dog boarding and grooming facility. If you have any questions just send me a message. Make sure to check back often as new designs and scents will be added every month. Welcome to Weaver's Soaps. Where all items are hand crafted. Ready to get rid of all the chemicals that you use on your skin? 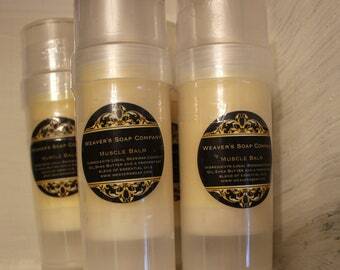 Our soaps are great as each ingredient can be recognized :) Our soaps contain shea butter which is a great moisturizer. We hope you enjoy and invite your friends! Our products are handmade and we are a small business, we have a final sale policy. Any questions about products are more than welcome before purchasing- we are more than happy to answer them for you! We hope that all customers are happy with their products regardless of the possible variations. If you have any questions regarding ingredients used in our products please feel free to contact us! We do not accept cancellations of orders as we package for shipping as soon as order is received. We love to make custom orders for Weddings, Birthdays and other events. Please email us with anything special we can do for you. Please note that it takes an average of 4-6 weeks for soap to cure. That lead time and the allowance of time to gather specific oils to your specifications may lead to about a 7 week waiting period.